Where is this screening taking place? is it in South Gate? Hi Campuscircle peeps, I agree with joeandmeg, us OC natives are totally missing out on these great screenings (GI Joe, The Goods, District 9....etc). Help us out Sean, there are a bunch of us over here in the OC too. Perfect Getaway very funny along with thrilling. Orphan was the same way, quite funny along with thrilling. Where are the OC Screenings? Yo, "The Goods" was awesome. great movie and very funny!!! I recommend this movie a must see!! Thanks Sean!! Let's get something clear Mr. Rohit, you are a loser. You will never accomplish anything in your life because you are a weak human being. You clearly have no understanding of the situation at all. In 25+ years of reading sports articles this is by far the most pathetic. You have 3 posts, and we all think you're pathetic. Whatever the objective was in this article, it clearly demonstrated where character and class reside and where they do not. Mitch Mustain has demonstrated more class in this situation than the author did in writing this piece. I know there is a natural jealousy that all UCLA grads have about SC, and I also know that it is incomprehensible that a kid would choose to compete with the best rather than start at a school with no tradition, hope or talent. Of course, Mitch knows that QBs who never start a game at SC end up making millions in the NFL, so maybe his two word answer to the author is: Matt Cassell. I'm not really sure what the point of this was. Basically you just attack a kid who's been quiet and has handled his seasons in the shadows at USC with class. I'm guessing he hooked up with your girlfriend or something, because this is obviously personal. If anyone can't make it to the screening tonight. I would really appreciate the tickets...even just ONE ticket for myself would great. I received my pass for the screening on the 10th. Thanks Sean for getting us into the screening of "The Goods." I am not sure what everyone else expected, some flash of brilliance or magic, but I thought this movie had very funny parts! I understand that there was a lot of the film that could have been written better, but with Will Ferrell as Piven's buddy and executive producer of the film, what more do you want?? (MOVIE RATING B- only for non-originality) Movie was decent, glad I didn't have to pay to see the film. 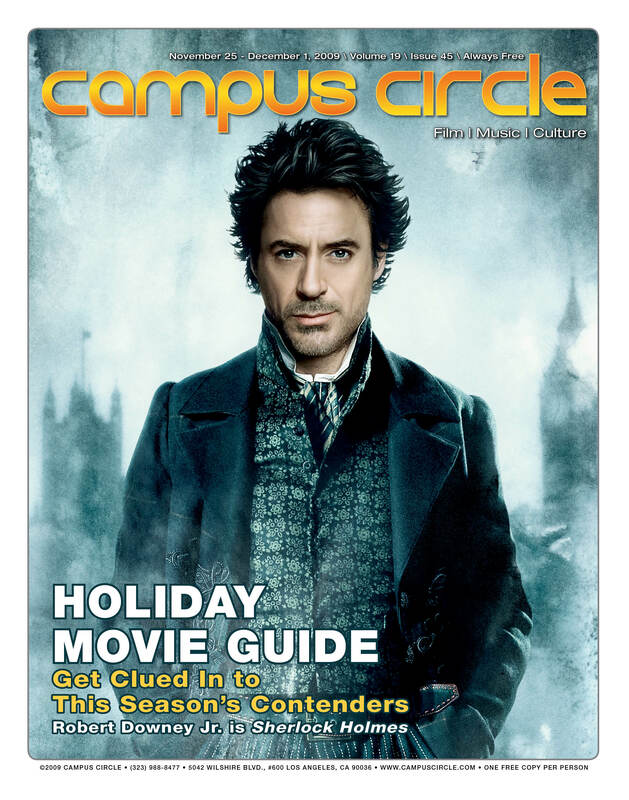 Thanks Campus Circle and keep bringing more films to the area! Love you guys! Has anyone gotten emailed thier tickets, Im not sure what to do if I RSVP already. Input anyone? this movie sure wasn't up to par with Talladega Nights and Step Brothers. it has its laughs, but it would have fared better if this were a 2005 movie. Hi, We already picked the District 9 winners. Fred will be at the screening tomorrow. I'll be at the Spread screening. As always, get to both screenings eeeeeearly. Regarding The Goods, there were turnaways but we got a monster amount of Campus Circle people into the screening. I also want to once again thank Romantix because if it wasn't for them, we would not have been a part of the event. Make sure you use their coupons I gave out. I got word that there were going to be VIPs but the cast didn't attend only filmmakers. Sorry about that. But, overall it was a good time and I heard a lot of laughing going on throughout the movie. I'll see a bunch of y'all tomorrow. Over and out. Sean, when will we know if we won tickets for District 9?